Sigma Psi Zeta Sorority, Inc. (SYZ) is a cultural, social, educational, and community service oriented sorority. 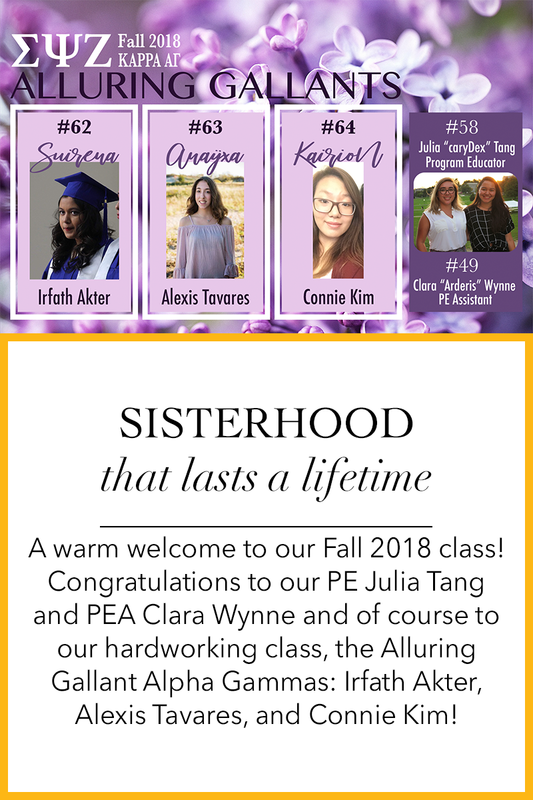 SYZ is the first Greek-lettered sorority of its kind to be established on the East Coast and is one of the largest and most distinguished Asian-interest sororities in the nation. Kappa Charter at Virginia Tech was founded on January 7th, 2001. It all started out with 4 young women who started out as an interest group called Multi-Cultural Asian Sorority (MCAS) in 2000. 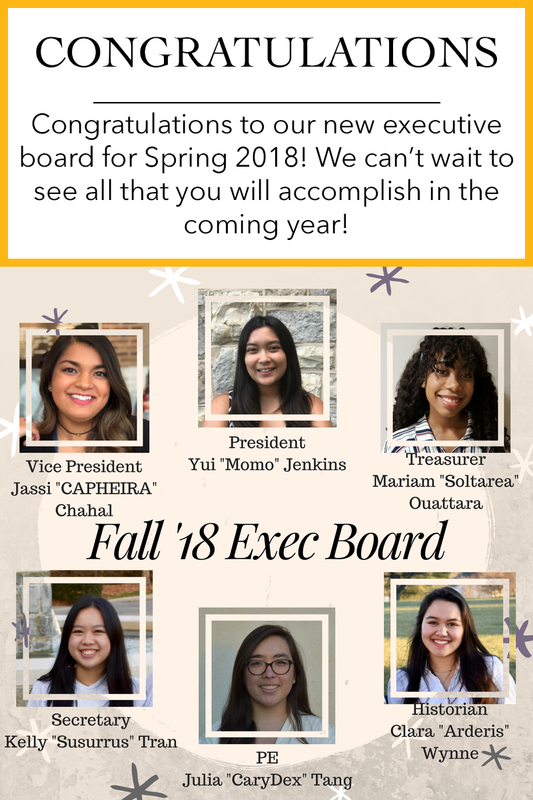 Through hard work and unity, the sorority was finally recognized by the school and has been part of the Asian community here at Virginia Tech.